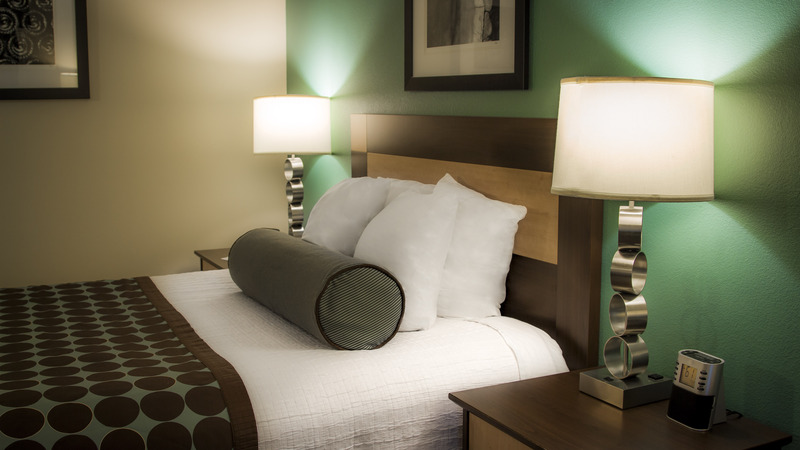 Feel good knowing you’ve got a comfortable, affordable place to stay the next time you’re looking for a hotel in Fairbanks, Alaska. 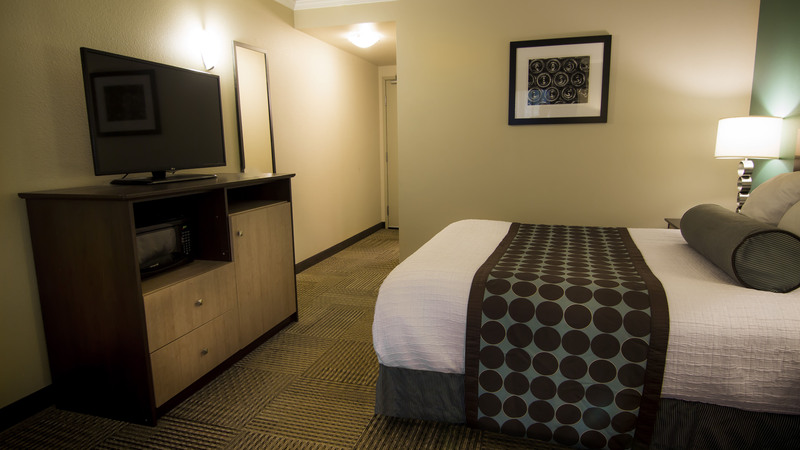 Our tastefully appointed hotel rooms feature modern design elements with all the classic hotel features and amenities you’ve come to expect from a Best Western PLUS. 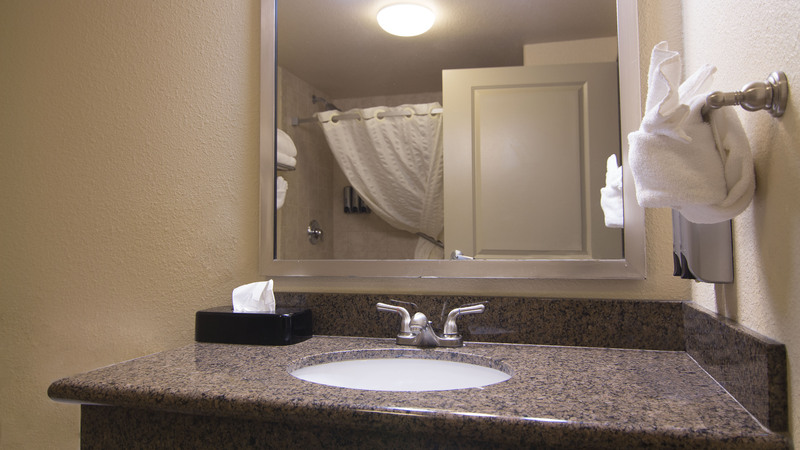 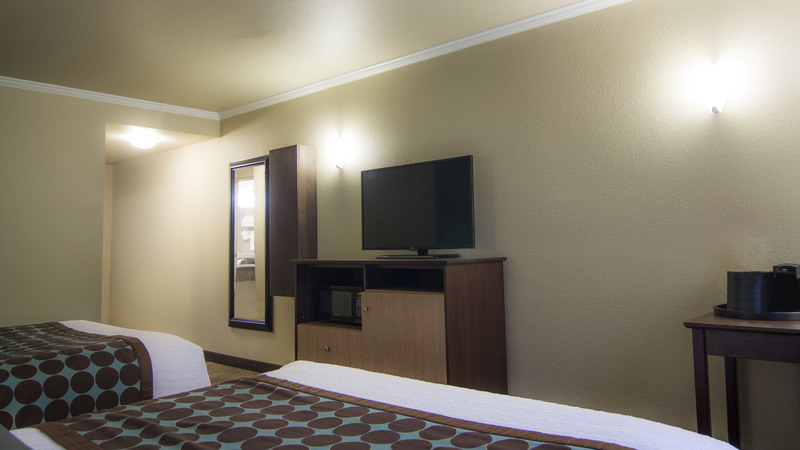 Our rooms feature comfortable furniture, spacious bathrooms with granite countertops, a 32 inch LCD television with HBO, refrigerator, microwave and more. 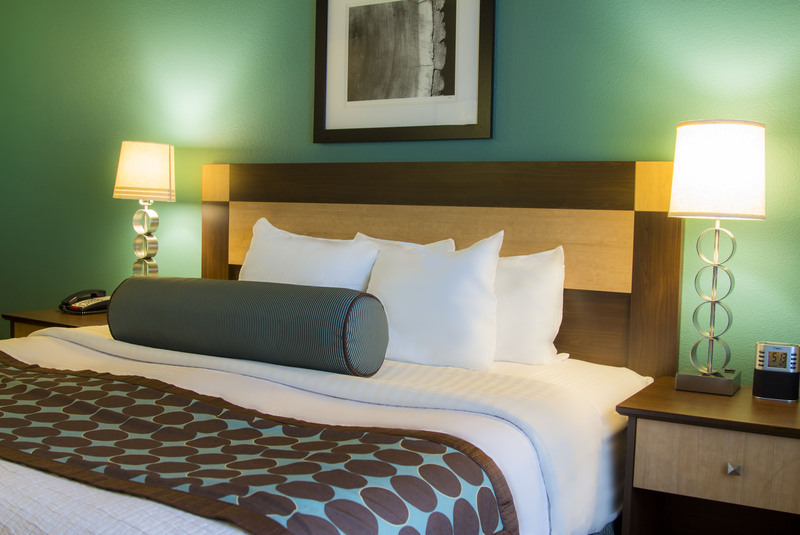 Whether you’re here for work or play, we’ve got what it takes to host you. 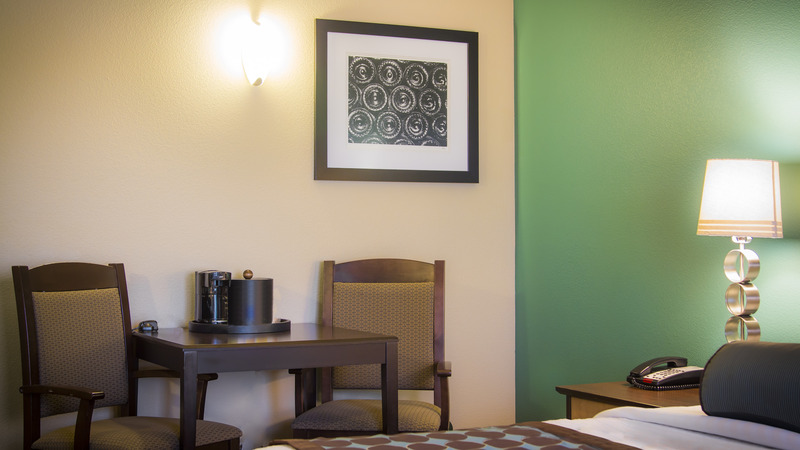 Everyone can appreciated the convenience of the complimentary Wifi, while our business customers will also appreciate the work station with ergonomic chairs, free local phone calls and voicemail system. 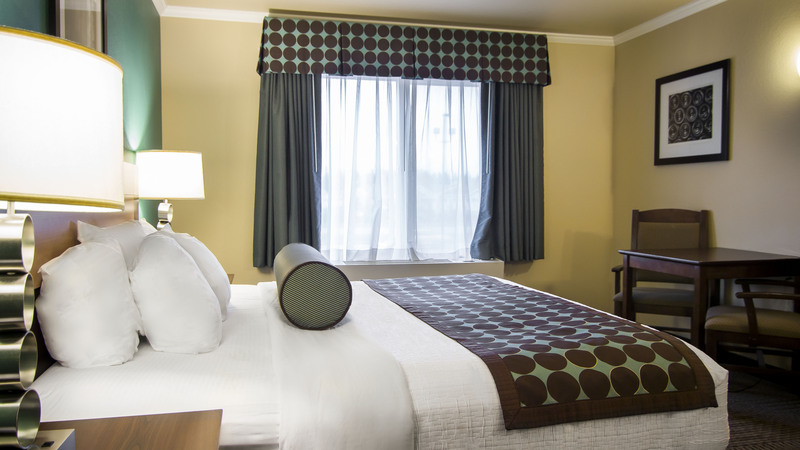 Brew yourself a fresh cup of coffee and unwind luxuriously after a long day exploring Fairbanks in our king sized rooms with all the in-room amenities you need. 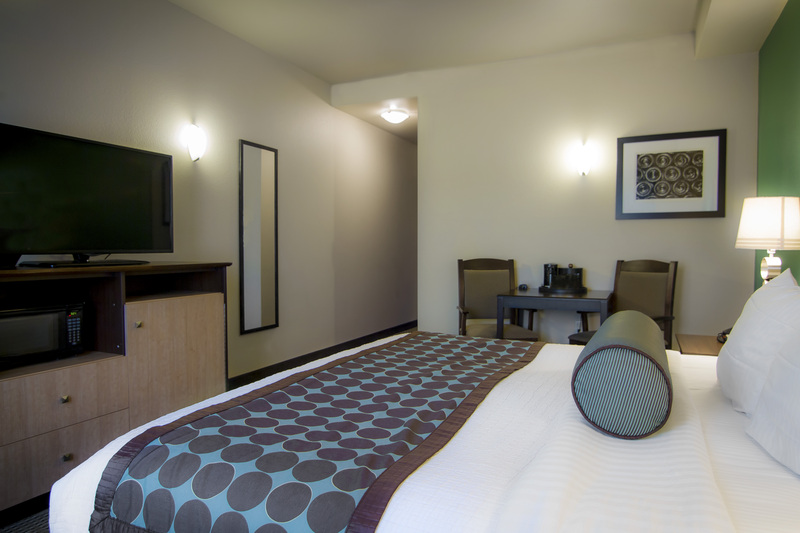 Tastefully appointed, our King Bed guest room combines comfort with unparalleled services and features. 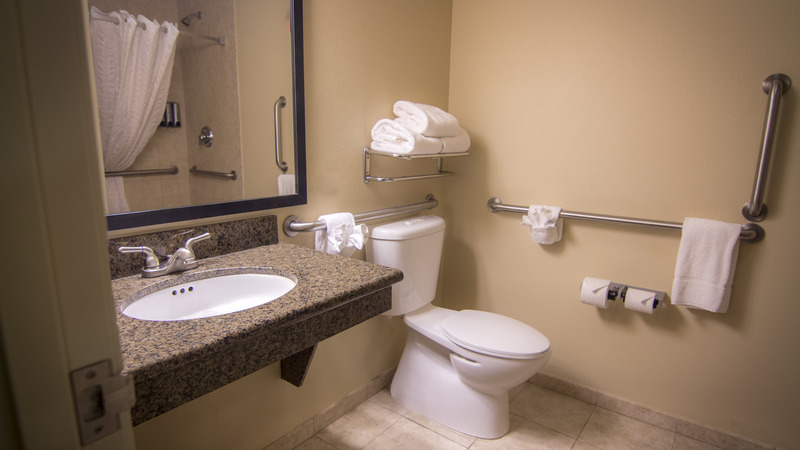 Enjoy spacious bathrooms with granite vanities and pillow top mattresses that will have you reaching for the snooze button the next morning. 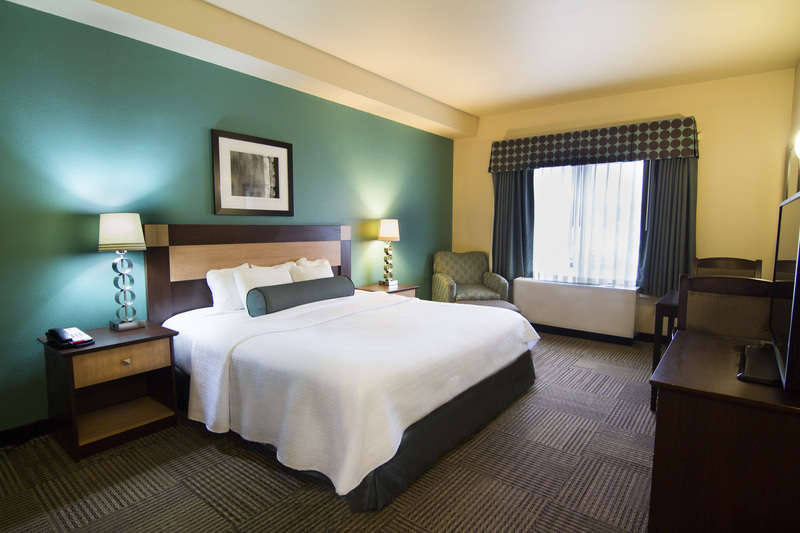 Travelling with family has never been so comfortable. 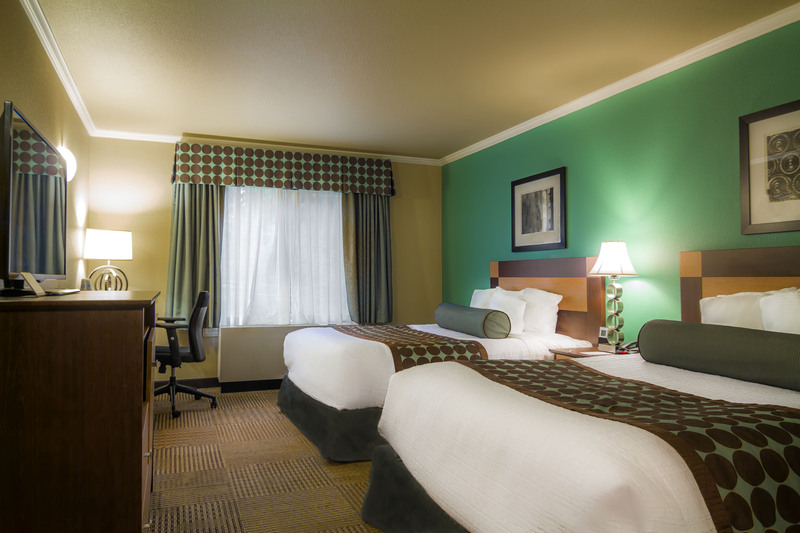 Our spacious 2 Queen Rooms provides plush accommodations and all the amenities your family needs. 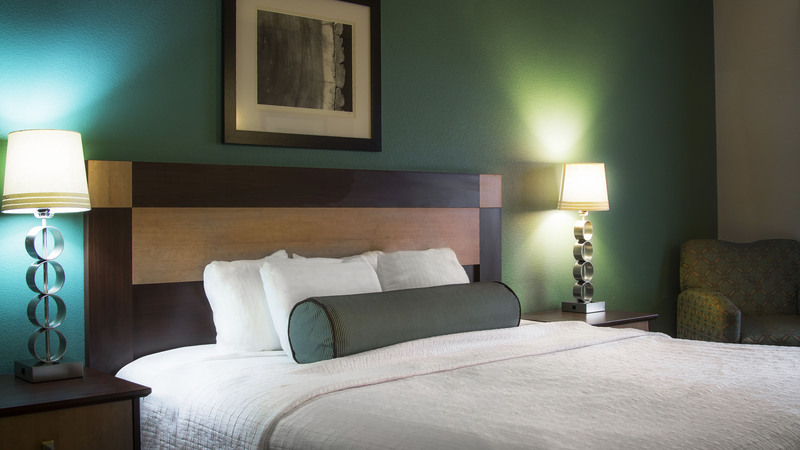 Including all the standard amenities you’ve come to know and love at a Best Western PLUS, our Chena River Lodge location also provides pillow top mattresses and inviting interior design. Book our Two Queen Room for a spacious accommodation type with two plush pillowtop beds, and all of the lifestyle amenities you desire to feel at home. 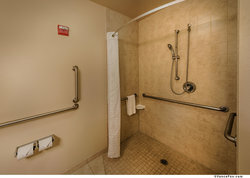 This ADA Accessible room includes a walk in shower and is mobility accessible. 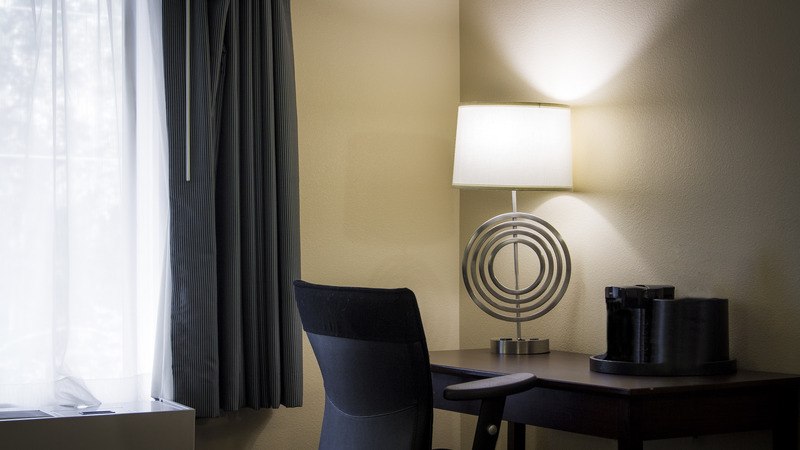 Enjoy our complimentary hot Breakfast each morning and stay connected throughout your stay with our free high-speed Wi-Fi. 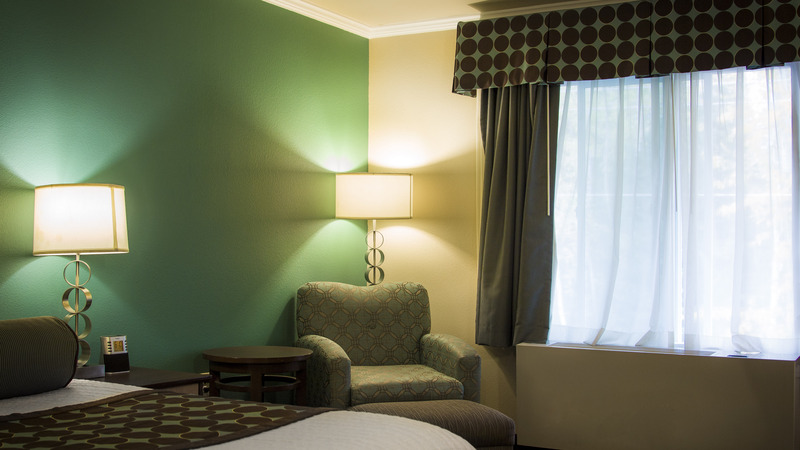 ravelling with family has never been so comfortable. 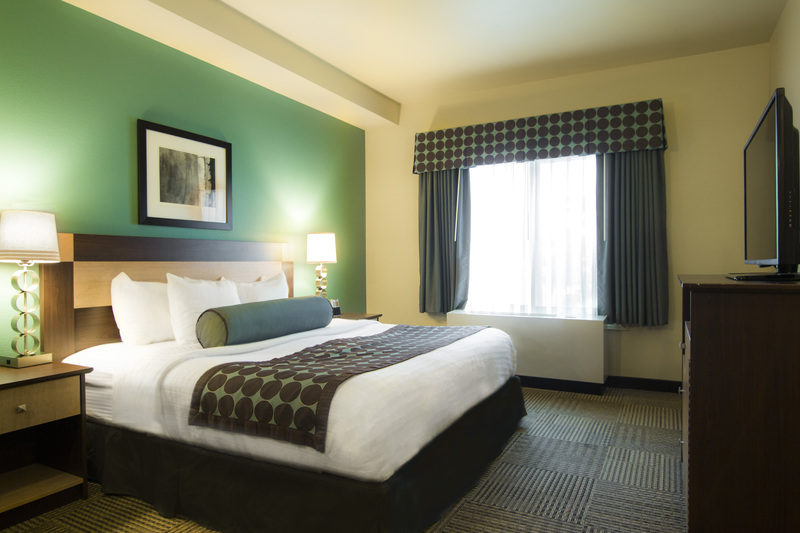 Our spacious 2 Queen Rooms provides plush accommodations and all the amenities your family needs. 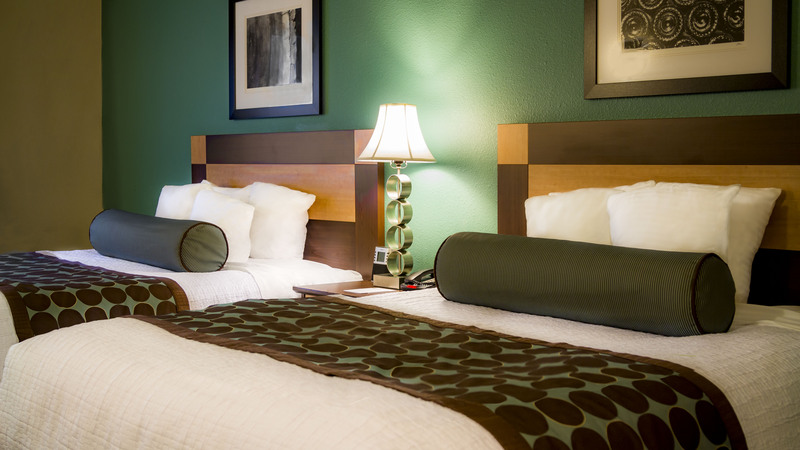 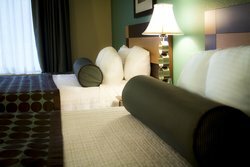 Including all the standard amenities you’ve come to know and love at a Best Western PLUS, our Chena River Lodge location also provides pillow top mattresses and inviting interior design. 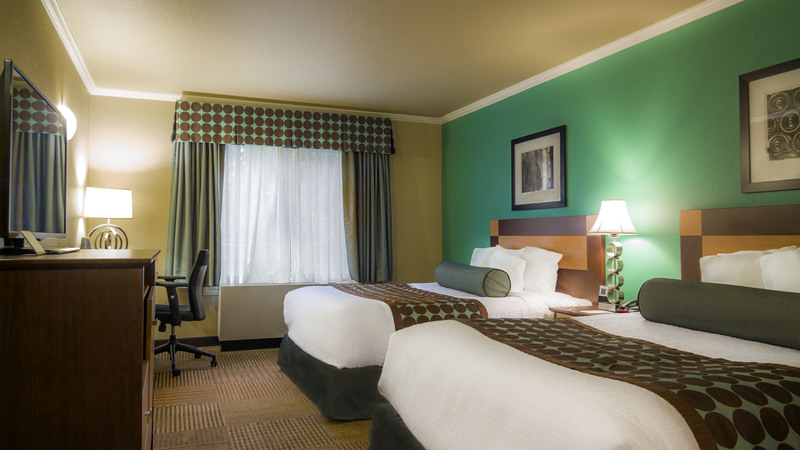 Our queen room is perfect for the busy business traveler with a large workstation area and complimentary wireless internet so you can get work done from the comforts of your room. Relax in this King guest room that includes a roll in shower and mobility access. Sleep well in our comfy pillow top beds and start your morning right with our heartly complimentary breakfast.